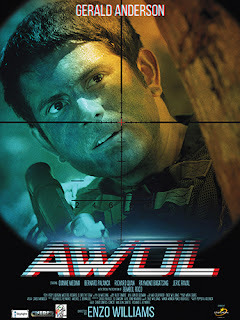 An action, thriller film starring Gerald Anderson, AWOL was directed by Enzo Williams under the productions of Cinebro and Skylight Films and distributed by ABS-CBN film Productions. 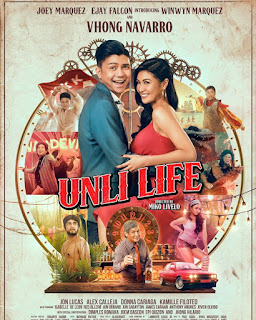 Released last August 16, 2017. Lt. Abel Ibarra ( Gerald Anderson) is an army expert sniper, he and his family was threatened by a unknown person. He started the journey to hunt the man behind all the threats his receiving. Equipped with all his tactical knowledge and deadly skills to find out who is the real mastermind. An action pack film you might want to see. One badass Pinoy action movie in my opinion. The cast well portrayed and did some thrilling stunts. I recommend this film for those moviegoers who loves action films.